Whether it be to an assisted living community, a family member’s home, or simply to a new house of their own, many seniors face the daunting task of moving. One of the biggest concerns is finding a place to store a lifetime of possessions during the process. This is where self-storage can help. 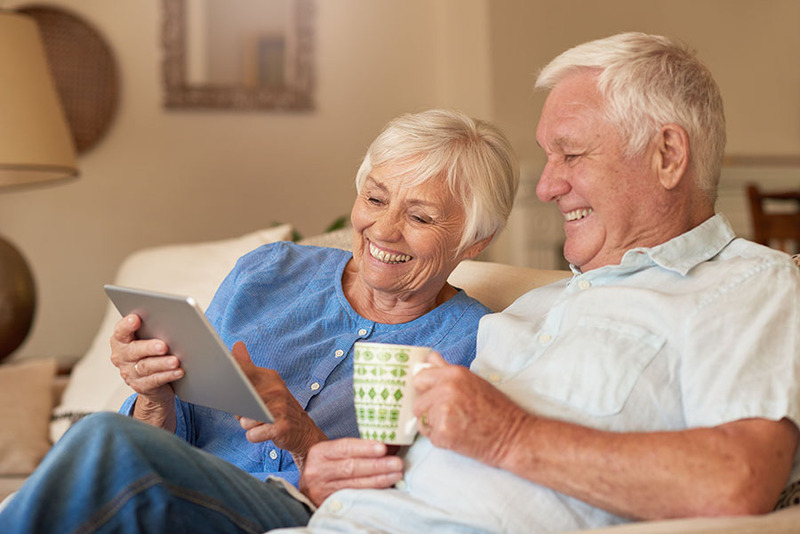 Here are just a few ways aging seniors can utilize the facilities at Affordable Family Storage. Downsizing is a common dilemma for seniors. With children moved out of the house, many seniors decide to simplify their lives, decrease their monthly mortgage payments, and purchase a smaller home. Despite the benefits, smaller homes can make storage a challenge. If you are struggling to find storage space in your new home, you can always utilize a storage unit. Self-storage is ideal for storing seasonal items like lawn mowers or Christmas decorations along with items that you are saving for the future, such as furniture that you plan to give to your grandchildren. Many seniors who need medical support choose to move to an assisted living community. Assisted living communities offer many benefits, including access to highly-trained nurses, social activities, and help with housework. Unfortunately, moving to an assisted living community also means giving up some of your possessions. During the move, many seniors and their families choose to rent a self-storage unit. This allows them to store sentimental items and items they hope to save for others in a convenient location. Though this is an unfortunate situation, it does happen on occasion. If you experience an accident or an unexpected health issue, you may need to leave your home and move to a hospital or a skilled nursing facility. During this time, it can be difficult for your family to determine what to do with your house and possessions. In the event of an emergency, many families rent a self-storage unit as a temporary place to keep your things. Affordable Family Storage in Omaha, Nebraska is the ideal storage facility for aging seniors. We offer many self-storage options, including climate-controlled units and extra large units to store boats, trailers, or cars. Unlike some of our competitors, we work to keep our prices low. By choosing Affordable Family Storage, you can receive the storage solutions you need without breaking the bank. To reserve a unit at our 90th Street location, give us a call today at 402-810-8881!